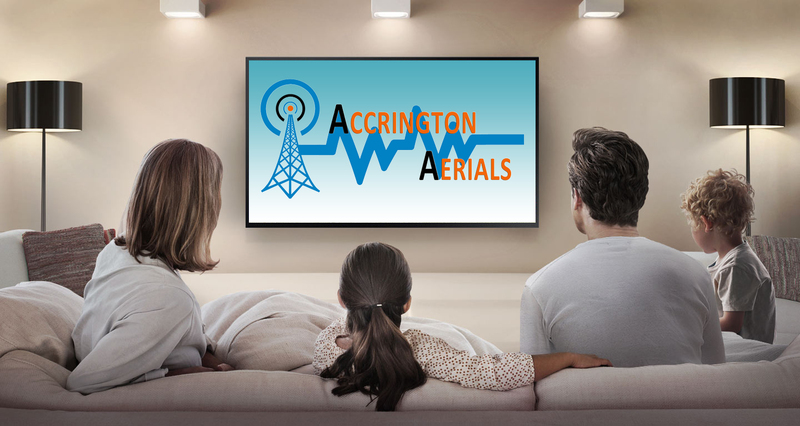 The term ” Accrington Aerials ” or “us” or “we” refers to the owner of the website. The term “you” refers to the user or viewer of our website. 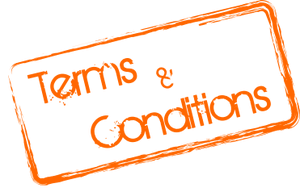 You may not create a link to this website from another website or document without Accrington Aerials prior permission.